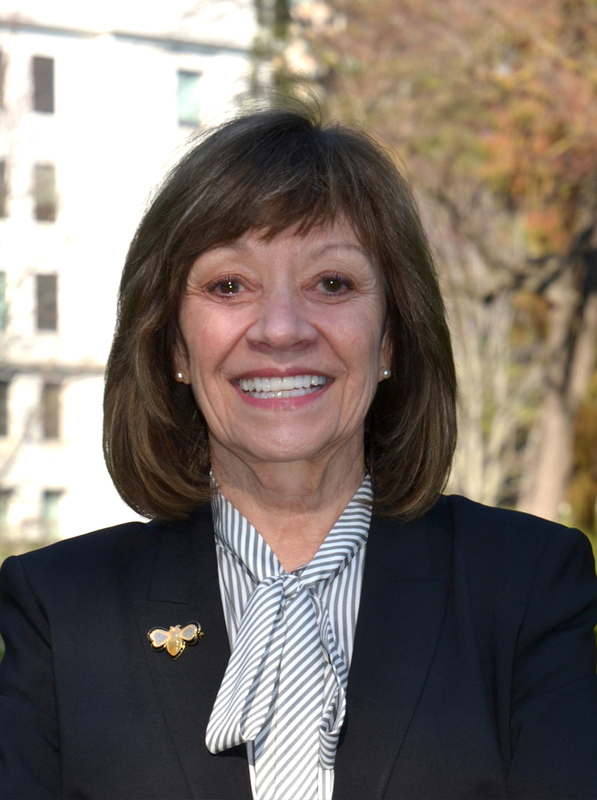 KAREN ROSS was appointed Secretary of the California Department of Food and Agriculture on January 9, 2019 by Governor Gavin Newsom. 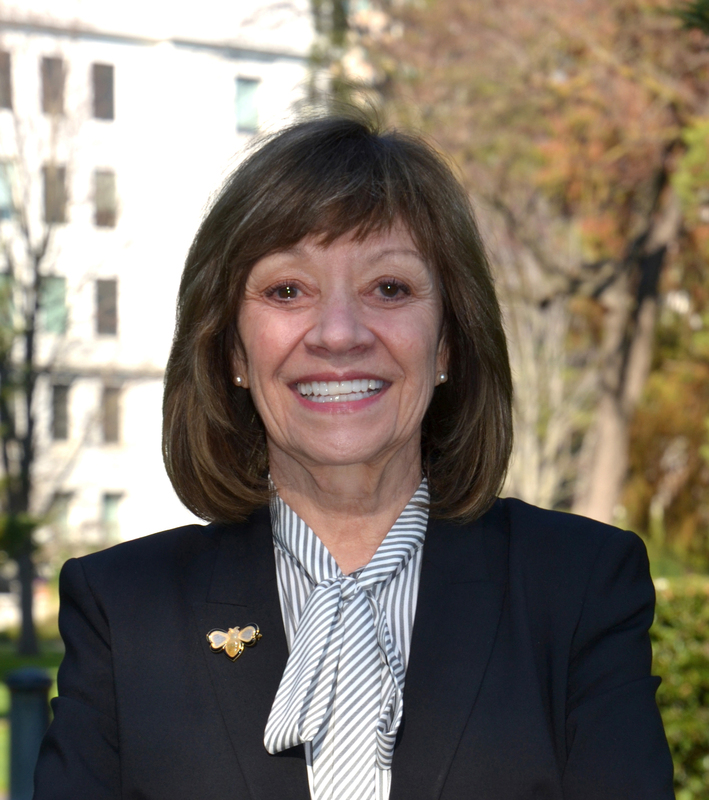 In re-appointing Secretary Ross, Governor Newsom cited her unmatched leadership experience in agricultural issues nationally, internationally, and here in California; including environmental stewardship, climate change adaptation, and trade. Secretary Ross was initially appointed by Governor Edmund G. Brown Jr. in 2011. Before joining CDFA, Secretary Ross was chief of staff for U.S. Agriculture Secretary Tom Vilsack, a position she accepted in 2009. Prior to that appointment, she served as President of the California Association of Winegrape Growers from 1996-2009, and as Vice-President of the Agricultural Council of California from 1989-1996. Her prior experience before moving to California included staff work for a United States Senator, a presidential candidate, and government relations for rural electric cooperatives and public power districts. Secretary Ross is passionate about fostering the reconnection of consumers to the land and the people who produce their food, and improving the access of all California citizens to healthy, nutritious California-grown agricultural products, celebrated for their diversity and abundance in serving local, national and global markets. Secretary Ross has strengthened partnerships across government, academia and the non-profit sector in the drive to maintain and improve environmental stewardship and to develop adaptation strategies for the specific impacts of climate change. She has initiated programs to provide greater opportunities for farmers and ranchers to engage in sustainable environmental stewardship practices through water conservation, energy efficiency, nutrient management, and ecosystem services; and she has worked to provide greater access to farm-fresh foods at school cafeterias through CDFA’s Farm to Fork Program.